Rohde & Schwarz Cybersecurity and its proactive security solutions lead companies and public institutions worldwide into a secure future. The regular awarding of products and services by third parties shows that the right track is pursued. With R&S®Trusted Gate, users benefit from security at full performance and flexibility. 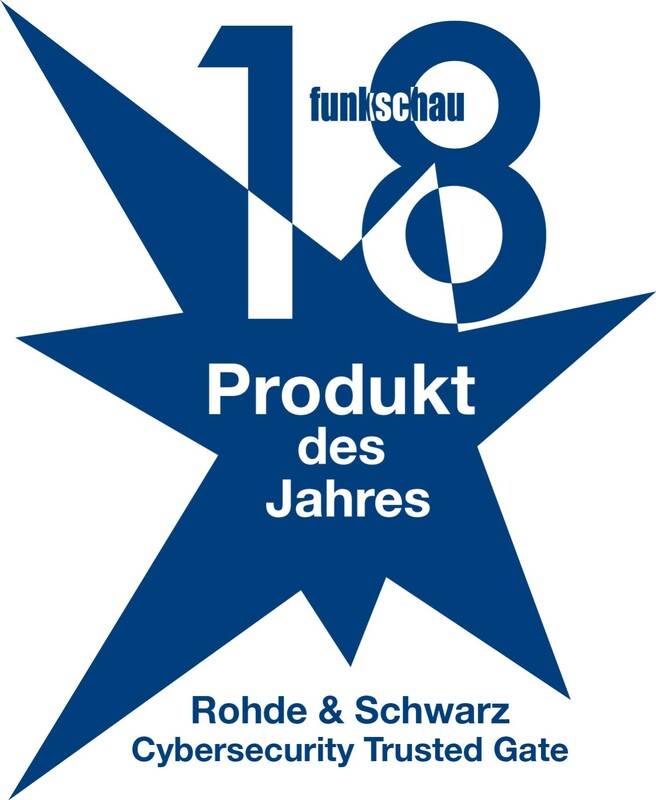 Readers of the funkschau also know this and voted the cloud security solution from Rohde & Schwarz Cybersecurity second in the "Cybersecurity" category in this year's readers' election for the "ICT product of the year". 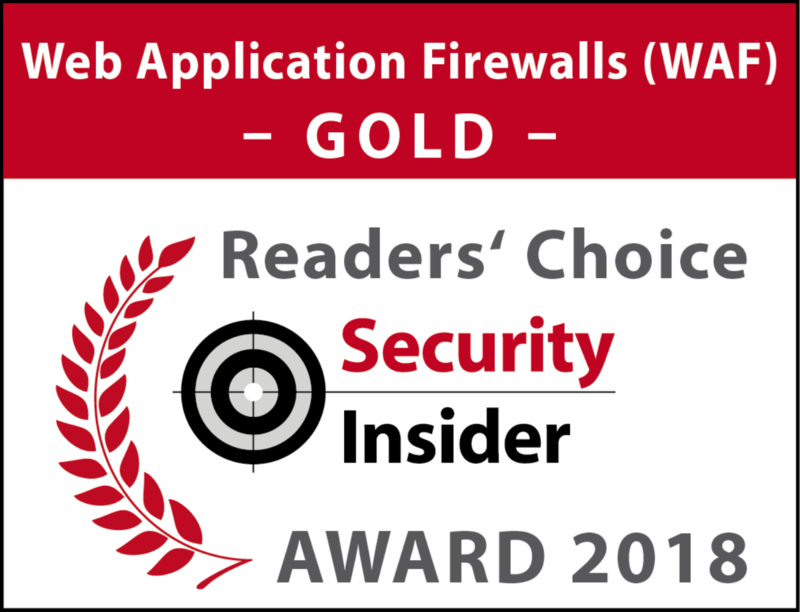 As part of IT-AWARDS 2018, the R&S®Web Application Firewall from Rohde & Schwarz Cybsersecurity received the Gold Award from Security Insider in the Web Application Firewalls (WAF) category of the Reader's Choice Award. For the fourth time, the seven insider portals of Vogel IT-Medien called on their readers to vote on the best IT companies of the year. The R&S®Web Application Firewall is a holistic security suite for web applications, web services and APIs that protects business-critical web applications from threats and known and unknown attacks, including the OWASP Top 10. 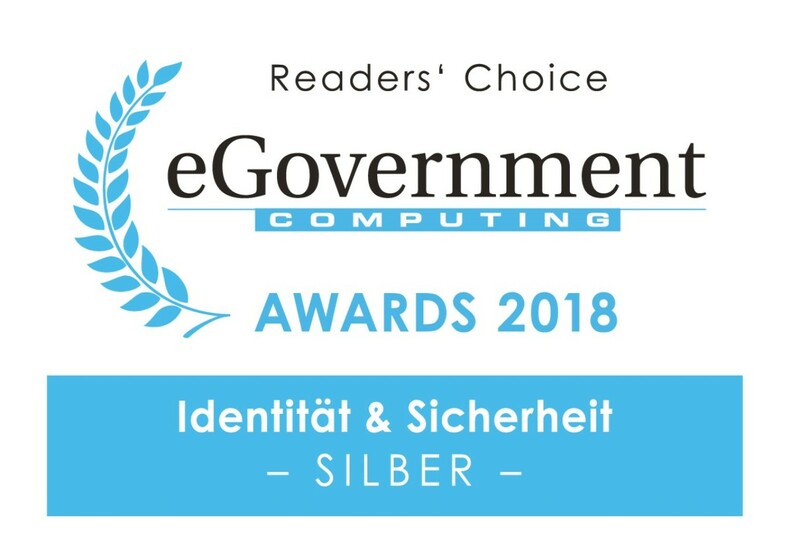 The fully virtualized R&S®Browser in the Box has been awarded with Silver at the “eGovernment Readers Choice Award” 2018 in the category „Identity and Security“. As stated in the voting results, with Rohde & Schwarz Cybersecurity the “Internet becomes the most secure place in the world”. Rohde & Schwarz Cybersecurity has developed its pro-active solution in partnership with the Federal Office for Information Security (BSI) to ensure secure web-browsing within public authorities and enterprises. 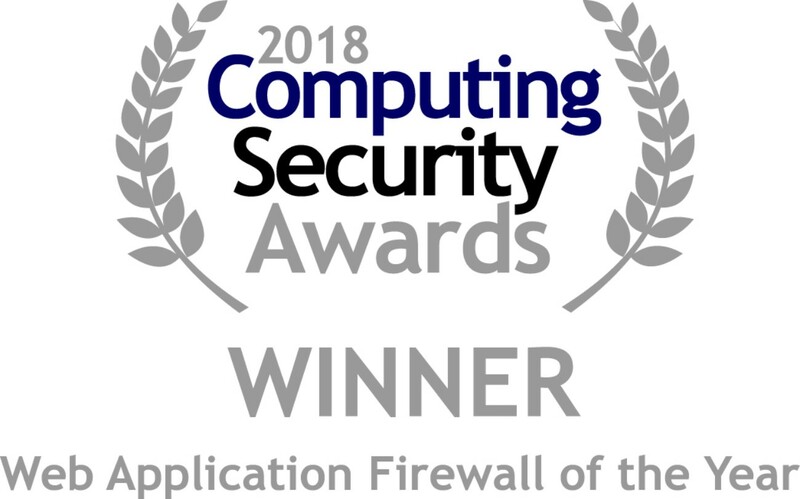 With its R&S®Web Application Firewall security solution, Rohde & Schwarz Cybersecurity is the winner of this year's Computing Security Award 2018 in the Web Application Firewall of the Year category. In addition, Rohde & Schwarz Cybersecurity is nominated as Security Company of the Year. The Computing Security Award is presented by Computing Security Magazine and high-ranking industry experts. Every year, the award honors leading and innovative IT security solutions that help companies protect their data comprehensively. Two products from Rohde & Schwarz Cybersecurity received a Network Computing Award in 2018. 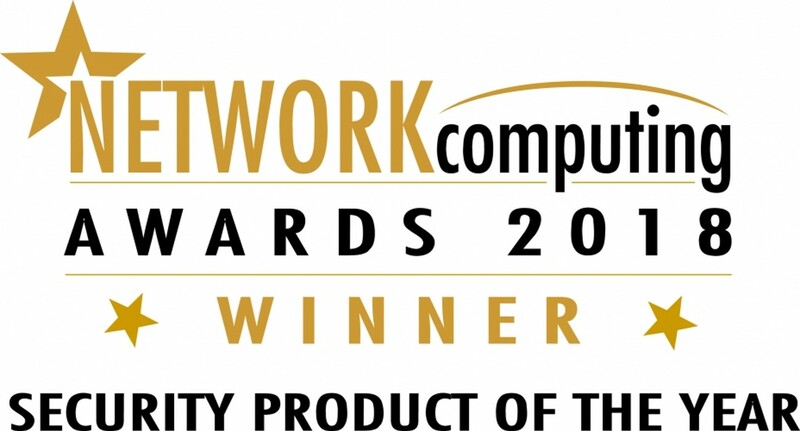 The Network Computing Awards are presented by Network Computing Magazine in recognition of outstanding achievements and innovations in the industry. TrustedGate secure cloud solution wins "Security Product of the Year" award. With the R&S®PACE 2 deep packet inspection software, Rohde & Schwarz Cybersecurity also took second place in the "Software Product of the Year" category. In this year's ISG study "Provider Lens - Security Services & Solutions", Rohde & Schwarz Cybersecurity was named "Rising Star" in the category Network Security. The studies of the Information Services Group Germany (ISG) analyse and evaluate providers on the market in more than ten categories. 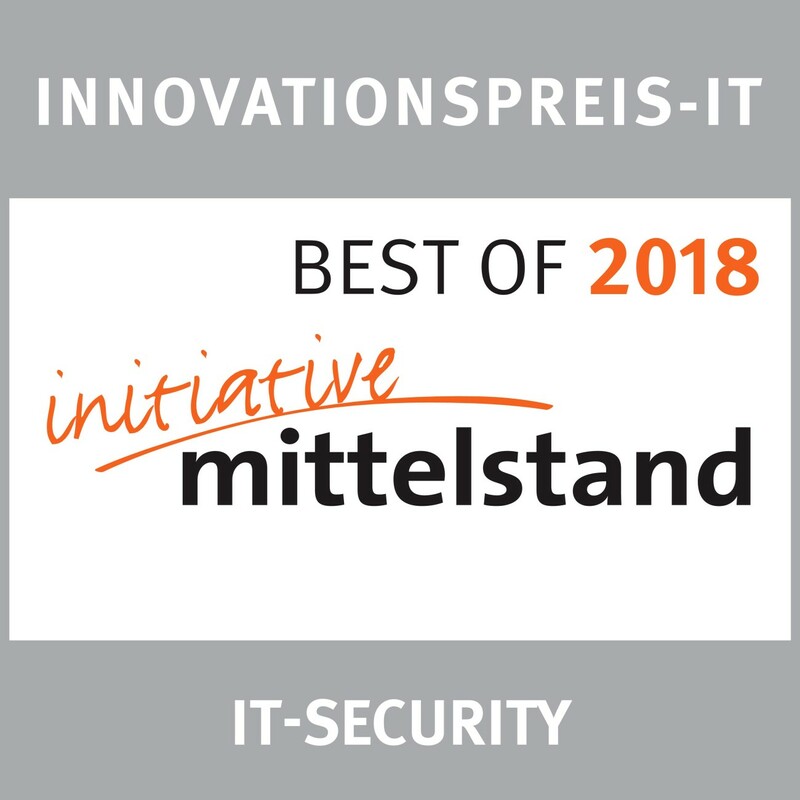 The secure cloud solution TrustedGate from Rohde & Schwarz Cybersecurity was awarded BEST OF 2018 in the "IT Security" category of the INNOVATIONSPREIS-IT. This is awarded annually together with the Initiative Mittelstand. The most innovative IT solutions for small and medium-sized businesses will be awarded in 38 categories.